Hello Race Fans! 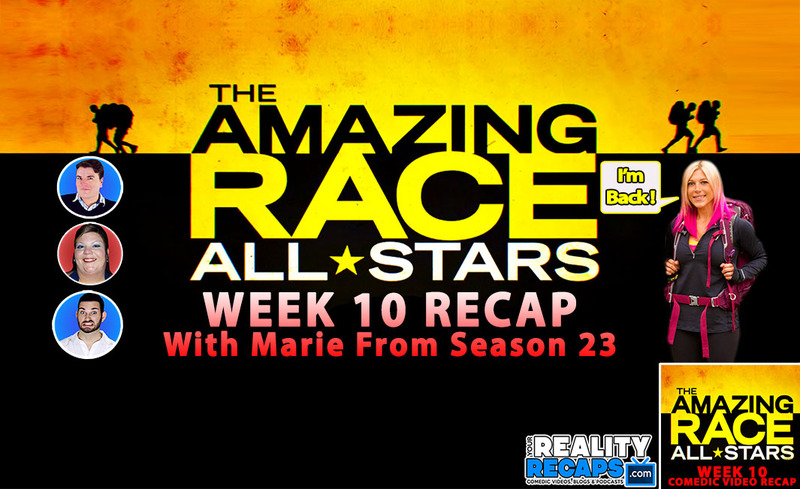 We are ready to fill you in on what you missed from The Amazing Race week 10… and WE ARE JOINED BY MARIE (Pinky) from season 23! Plus Missy is back! This is one DRAMA FILLED recap and we need you to weight in! 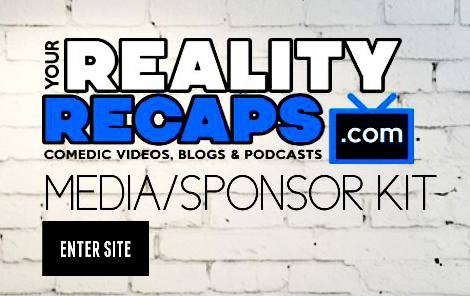 We also have some behind the scenes gossip and big surprises too! So if you like what we do then don’t forget to thumbs up and subscribe to out YouTube channel also so you don’t miss any of our exclusive content and shows!